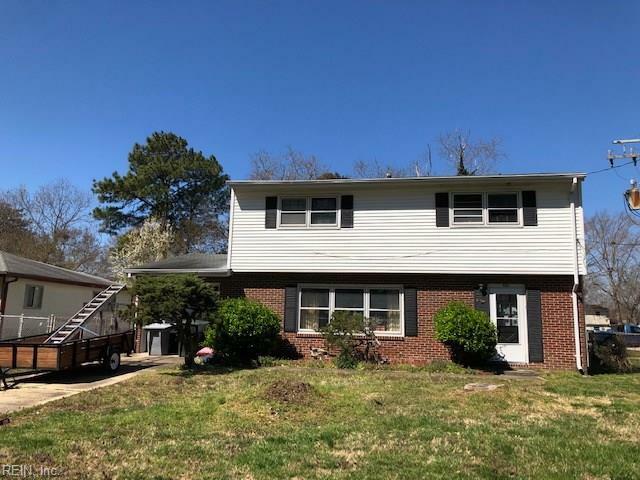 535 Woodland Rd, Hampton, VA 23669 (#10247473) :: Abbitt Realty Co.
Want to do a flip? Looking for a way to buy and build sweat equity? 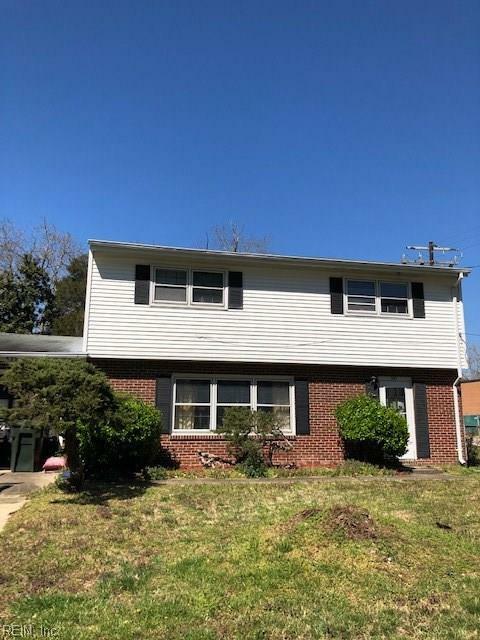 Opportunity awaits in this 4 Bedroom, 2.5 Bath two-story home in Hampton. Offering over 1800 square feet, this home features formal living and dining areas, large eat in kitchen, family room and four good-sized bedrooms, including a master with full bath. One car garage and fenced backyard round out the exterior.